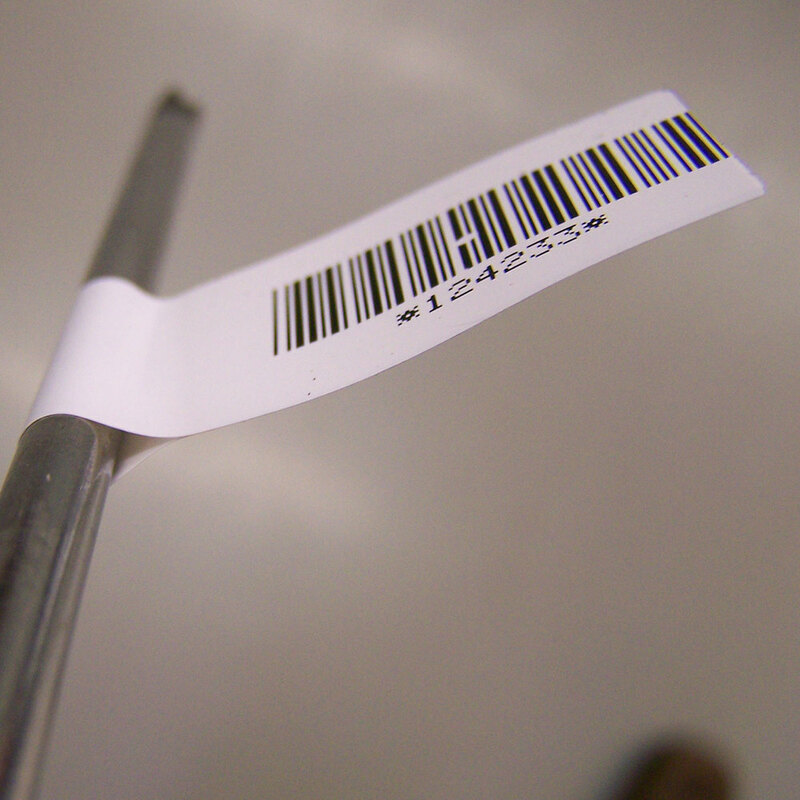 Medical Device Manufacturing companies need a fast and efficient way to apply labels to medical equipment, cables and cords. Medical Device companies need a fast and efficient way to apply their labels on to medical device cables and cords. Using operators or even a series of operators to print and hand apply these labels is a very inefficient system and can also lead to human error. In today’s world, automation is one of the most straightforward ways for companies to increase efficiency and profitability. Automating the labeling process of cables and cord products can be very difficult to accomplish. Companies looking to stay on the cutting edge need to look to innovators to meet these challenges. 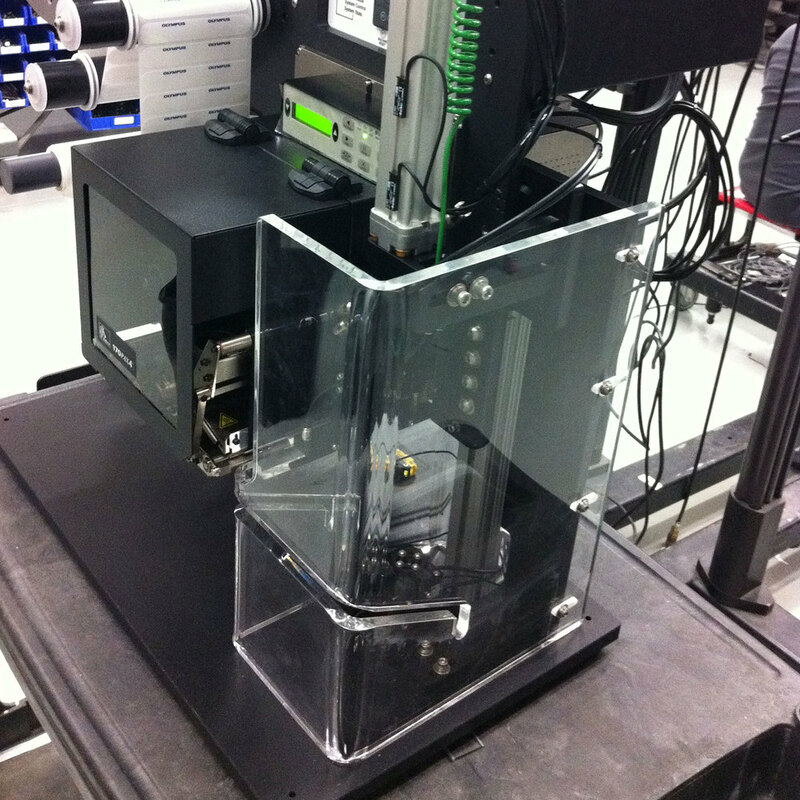 This introduces us to the Panther Industries MediFlag label applicator. This revolutionary concept is designed specifically with the Medical Device industry in mind. Dispensing labels onto narrow and thin cables. Customers using our high throughput MediFlag applicator have been able to greatly increase their production speeds and also increase the consistency and quality of the label application. This results in a uniformly more appealing product. By moving to a Panther Industries automated flag applicator the customer also gains the benefit of minimizing human interaction and possible related errors.